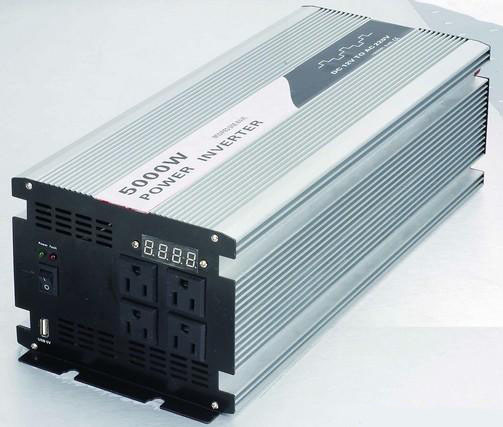 Power inverters are objects of DC to AC transformer, the converter can be implemented as a voltage inverter, and uses more used pulse width modulation (PWM) technology, how it works is not complicated. 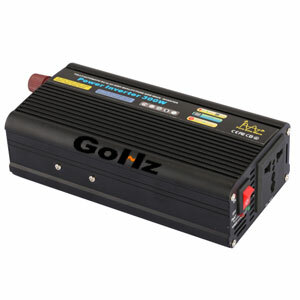 This article from the following aspects to look Analysis of the inverter works. The power inverter has three signal input section, 12V DC input VIN, work ENB enable voltage and current panel control signal DIM. ENB voltage provided by the MCU board, DIM voltage is provided by the motherboard, and the VIN provided by the Adapter. PWM controller consists of an oscillator and PWM, internal voltage reference, error amplifier, under-voltage protection, overvoltage protection, short circuit protection, output transistors and other functional components. When ENB is high, the output of high voltage will light panel backlight lamps of the power inverter. The storage inductor and MOS switch voltage conversion circuit consisting of a pulse input after the driving MOS transistor push-pull amplifier as switching operation, so that the DC voltage of charge and discharge the inductor, the other end of the inductor can be obtained so that the AC voltage. 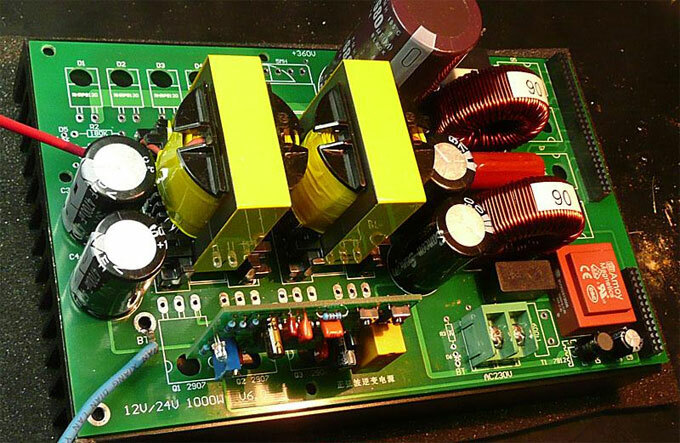 When the load operating, the feedback voltage will start sampling, it can play a stabilizing role in the power inverter output voltage. 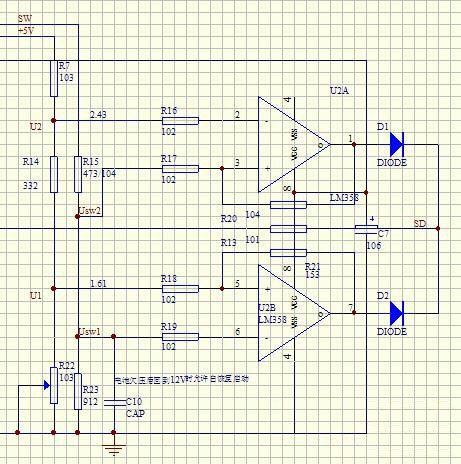 LC oscillator power inverter circuit and output to ensure the 1600V voltage lamps need to start, and later will start the lamp voltage falls below 800V.